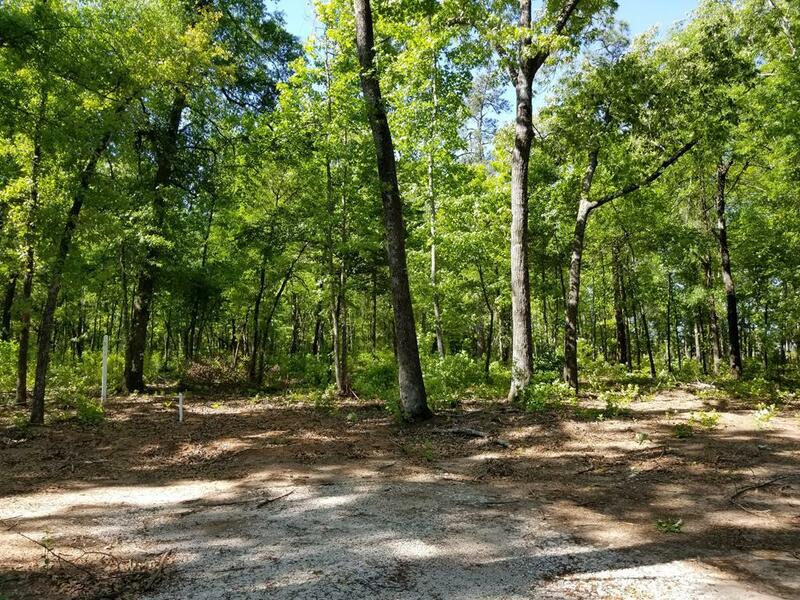 Beautiful secluded Land minutes away from Fort Gordon and other local activities!!. This Lot offers privacy from the hustle and bustle of the city life but still close to all area attractions. 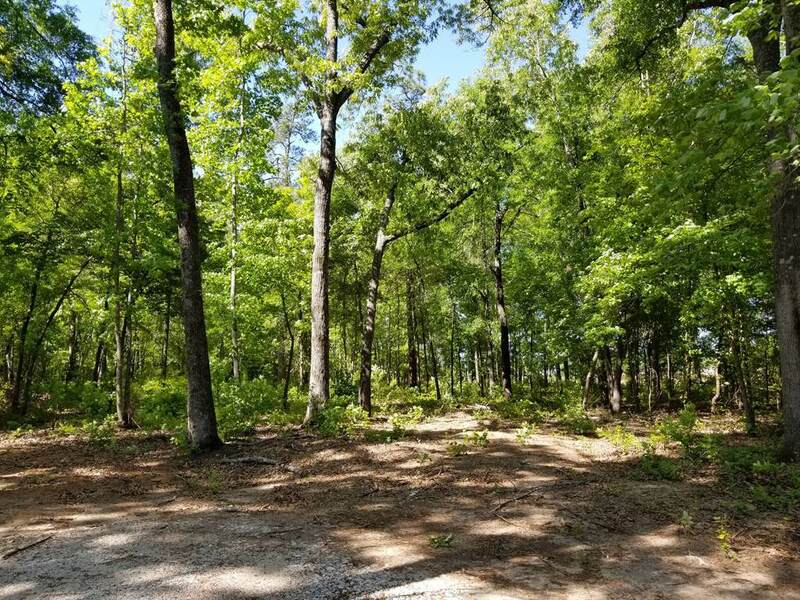 Call your builder to build your DREAM home on 9.54 of an acre with mature lush trees. 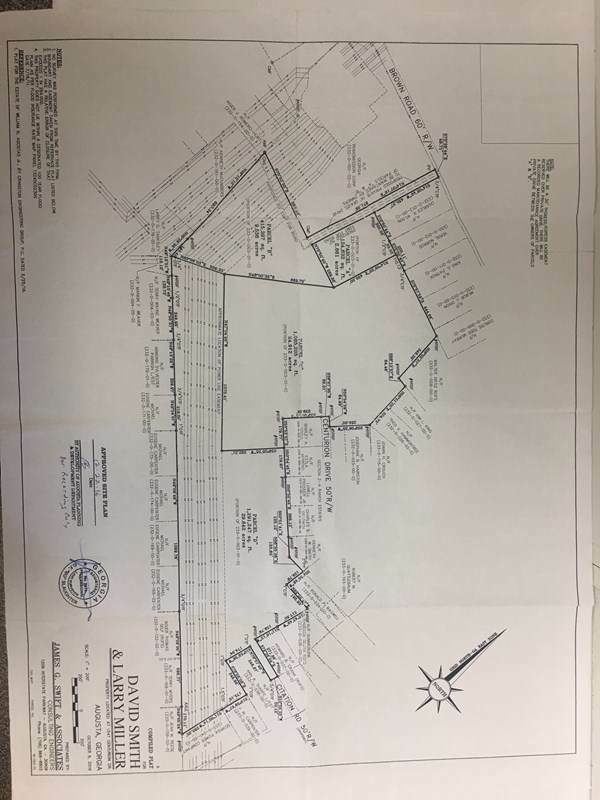 Clear some of the trees or clear them all your choice on how you want your DREAM home to sit on this beautiful lot.